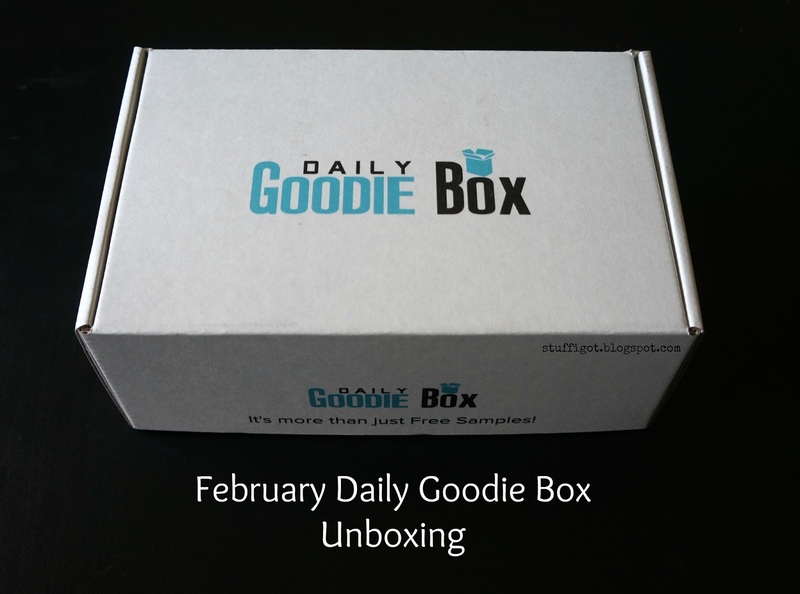 DISCLOSURE: I received a free Daily Goodie Box in order to facilitate this unboxing post. All opinions are my own. 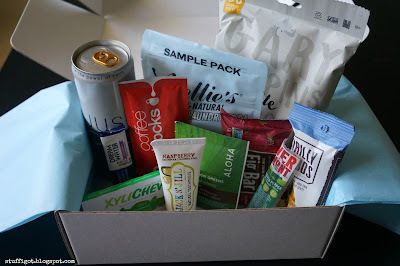 Daily Goodie Box sends out boxes of free samples. It's free to join and all they ask for in return is your opinion on the products they sent. This was my first box and I was surprised by how many items were in the box. Here's a short video of my unboxing. Look at everything in the box! 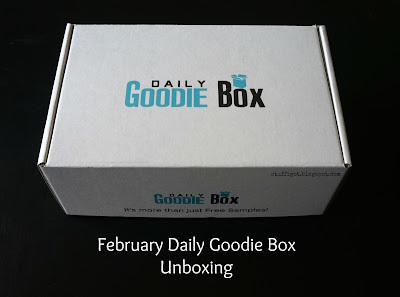 The February Daily Goodie Box consisted mostly of brands that I hadn't heard of before. I'm excited to give them all a try. Goodie Boxes are based on availability, so you may not receive one right away. Be sure to interact with the brand on their Facebook, Twitter and Instagram pages. They give out Bonus Goodie Boxes to those who like and comment on their posts.